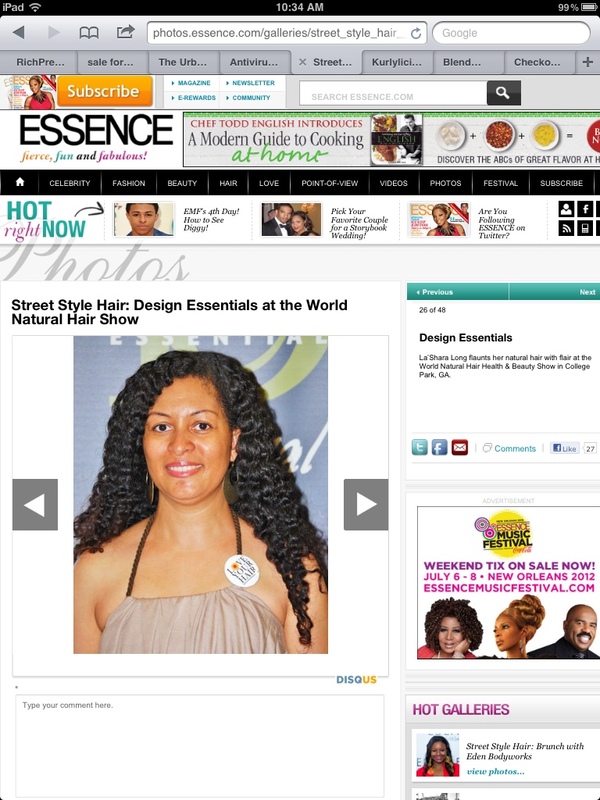 This entry was posted in Hair, natural hair, World Natural Hair Show. Bookmark the permalink. Get it diva! You look great!